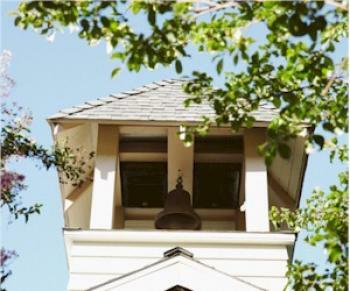 Temecula's First Church - Old Town Chapel - was built in 1917. Today the chapel is used mostly as a wedding venue. Beautiful stained glass windows throughout offer a nostalgic backdrop, give a sense of peacefulness and tranquility for that special day. Today the chapel is used mostly as a wedding venue. Beautiful stained glass windows throughout offer a nostalgic backdrop, give a sense of peacefulness and tranquility for that special day.